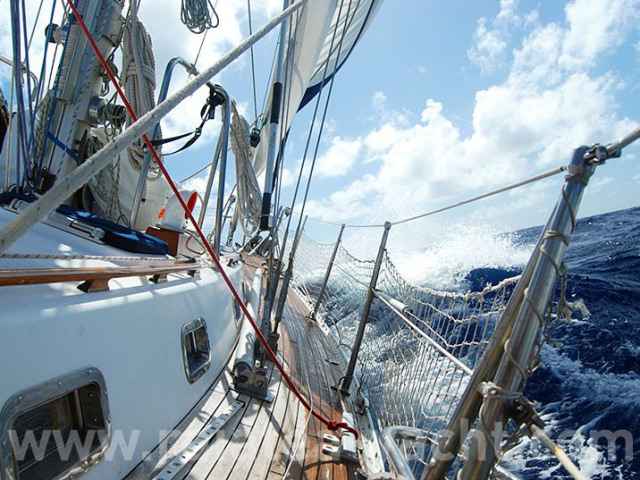 CURRENTLY IN AUSTRALIA. 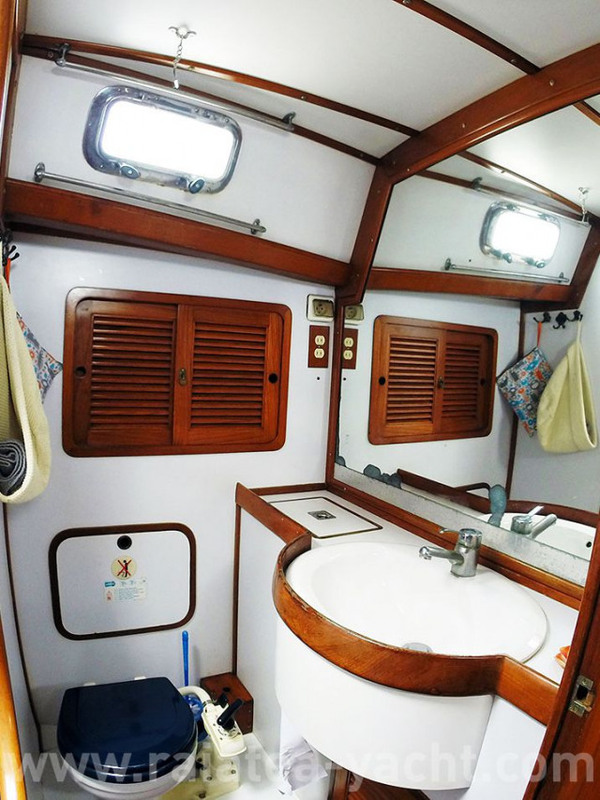 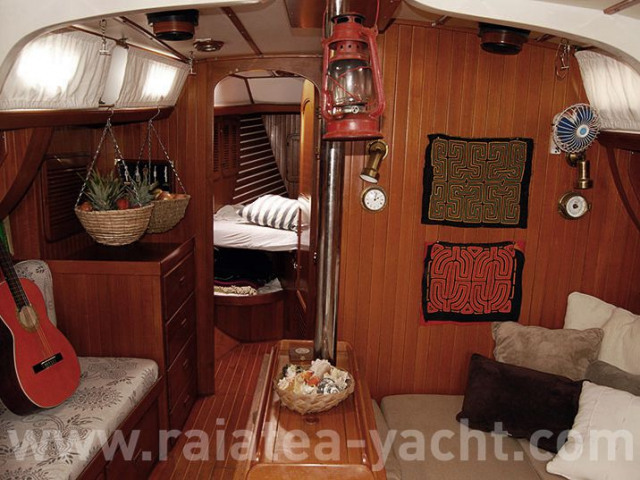 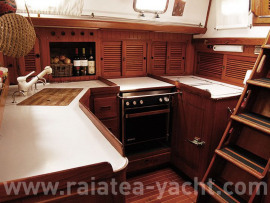 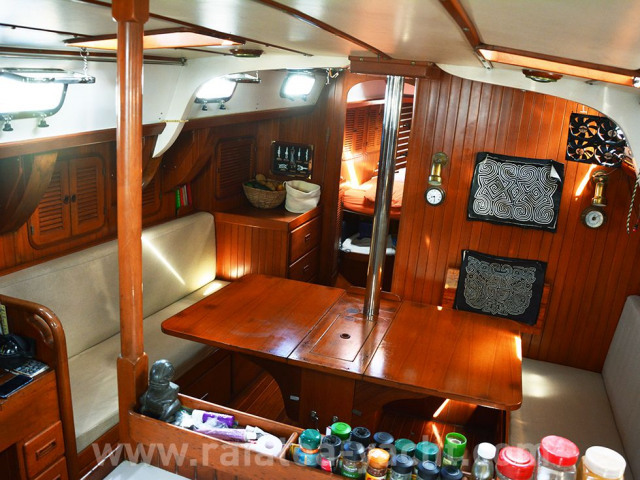 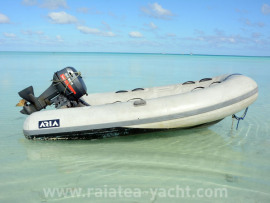 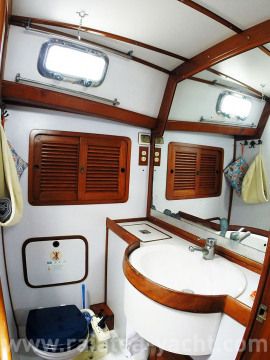 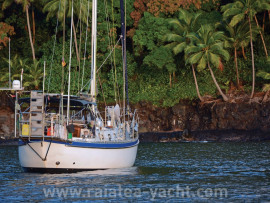 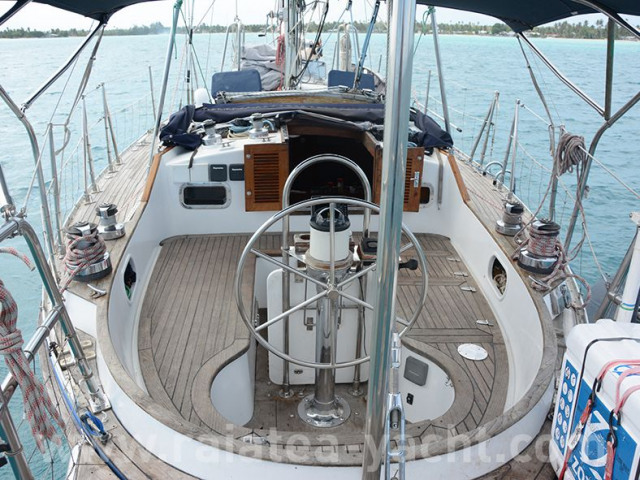 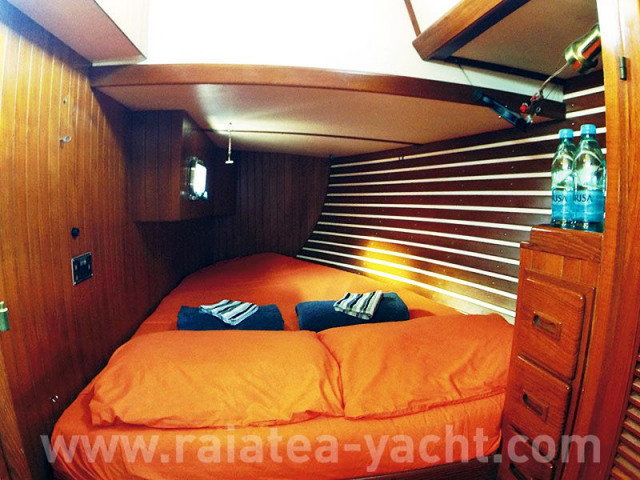 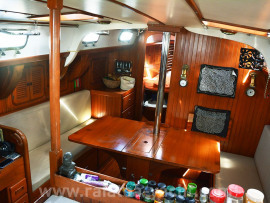 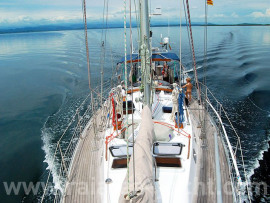 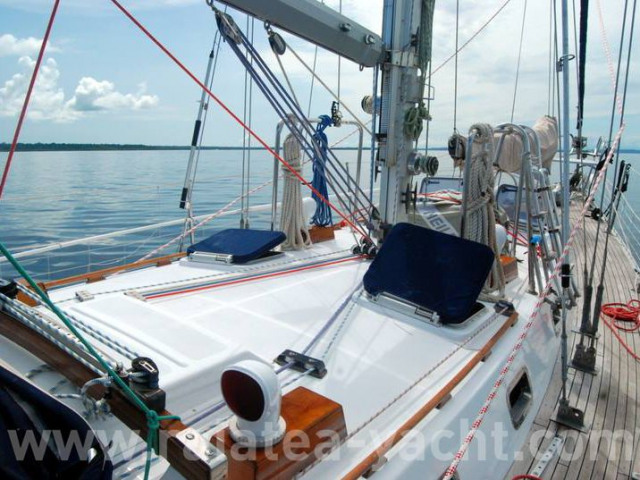 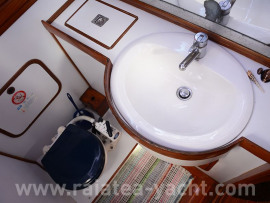 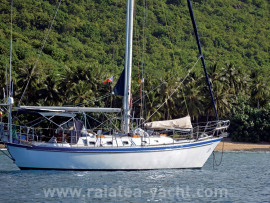 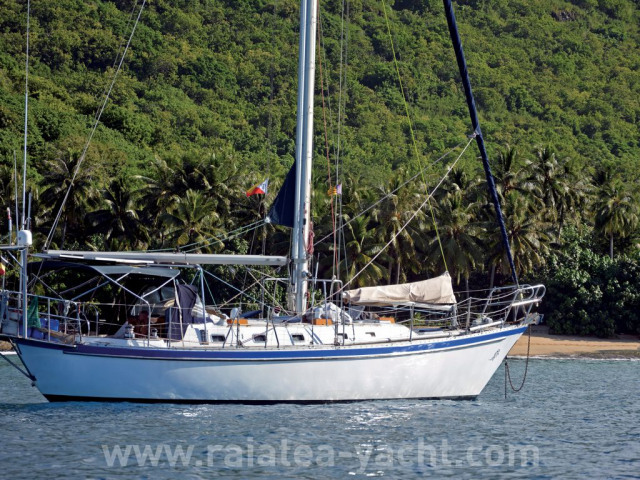 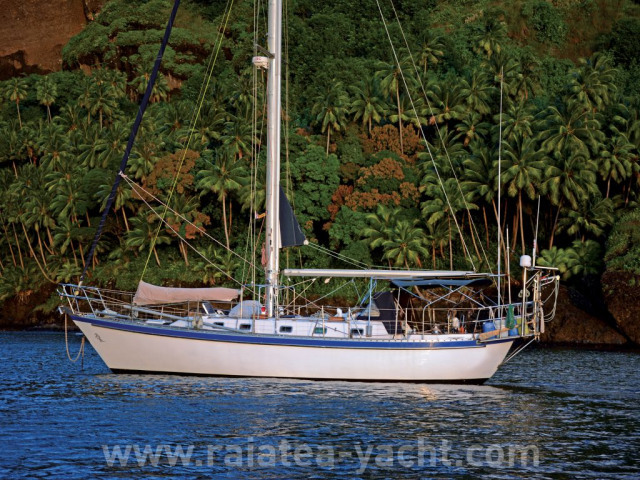 Beautiful and comfortable, the Tayana 42 Vancouver is easy to sail, sturdy. 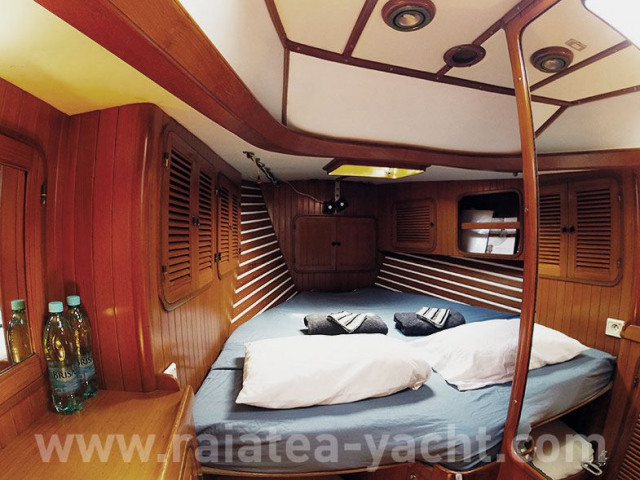 Built by the renowned Ta Yang shipyard. 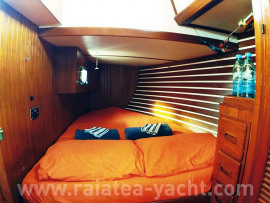 Large double fore cabin, storages, lockers, etc. 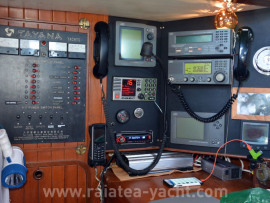 Long-keeled GRP yacht, Tayana 42 Vancouver type, with aft cockpit, designed by Robert Harrys, built in 1991 by Ta Yang Yacht Building, in Taïwan. 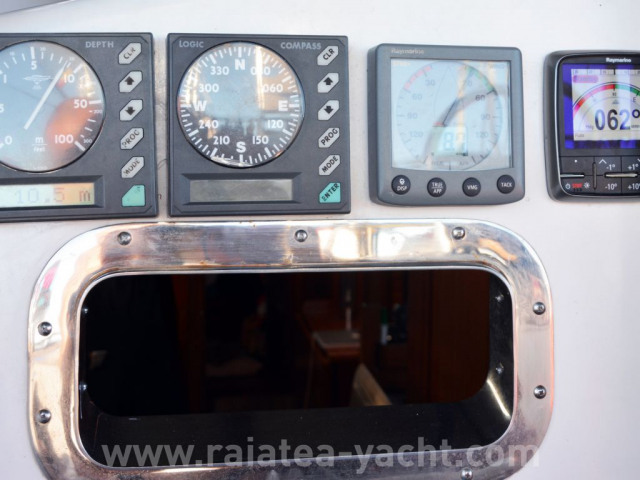 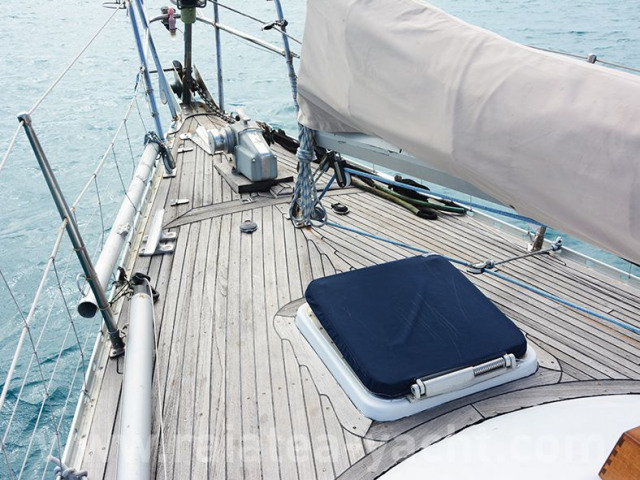 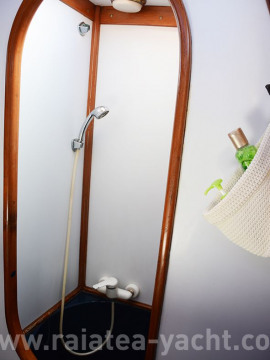 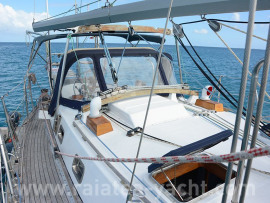 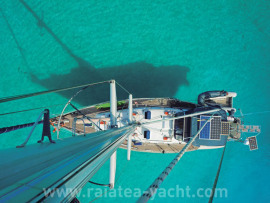 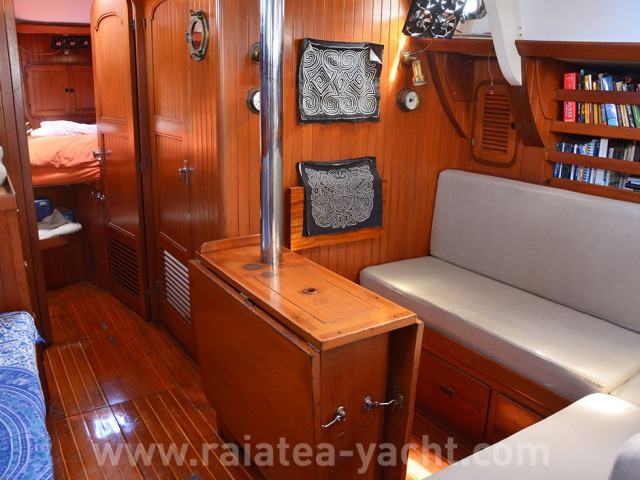 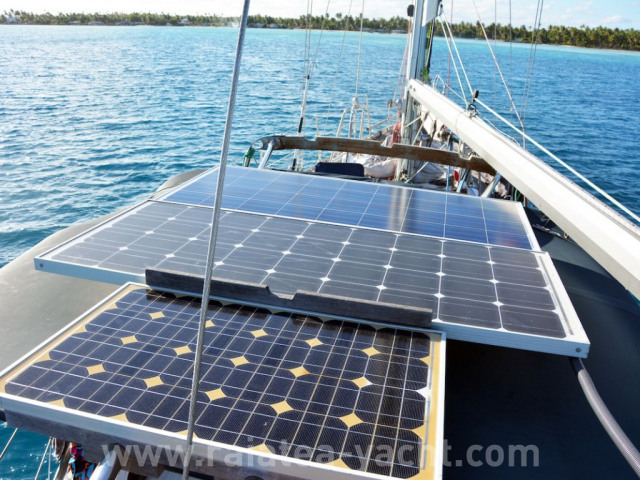 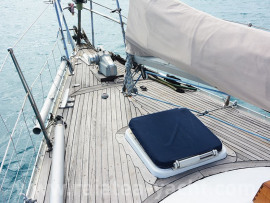 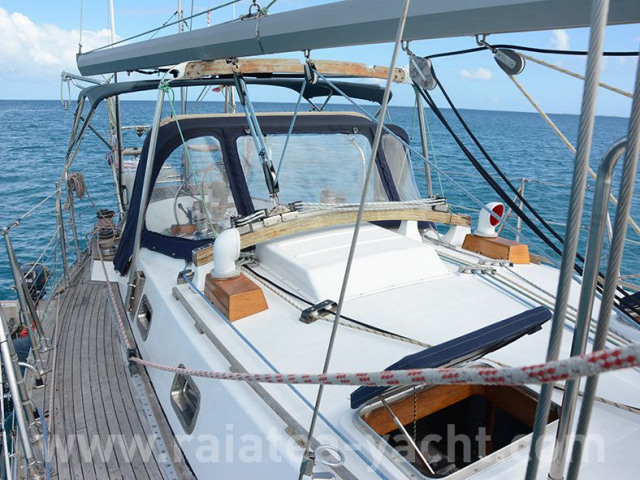 Teak deck, long keel, propeller and rudder are protected from any grounding. 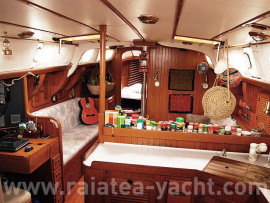 Her current owners bought her in 2008 in Mallorca, sailed to Barcelona, made works and addes new equipments, and sailed across the Atlantic one year later. 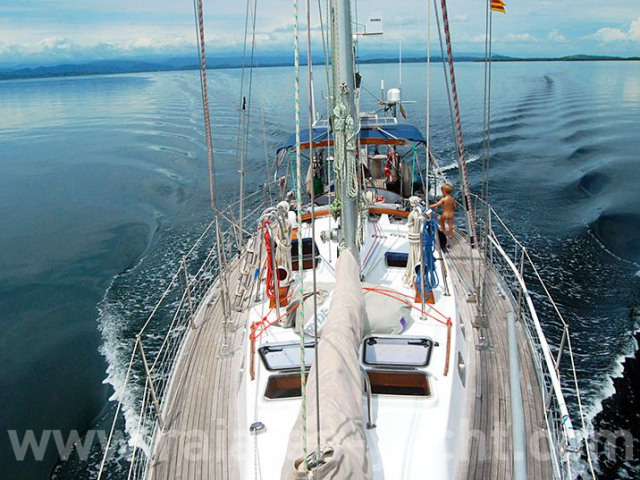 They sailed and chartered the boat for some time in the Samblas, continuously improving the boat every year. They arrived in French Polynesia last April in 2017, in the Marquesas. Fuel consumption: 3,5 Lts a 2000 rpm aprox. 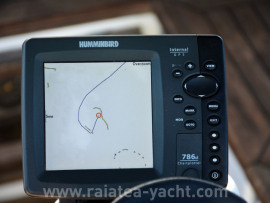 JRC radar 1500, more than 10 years, display doesn't work well. 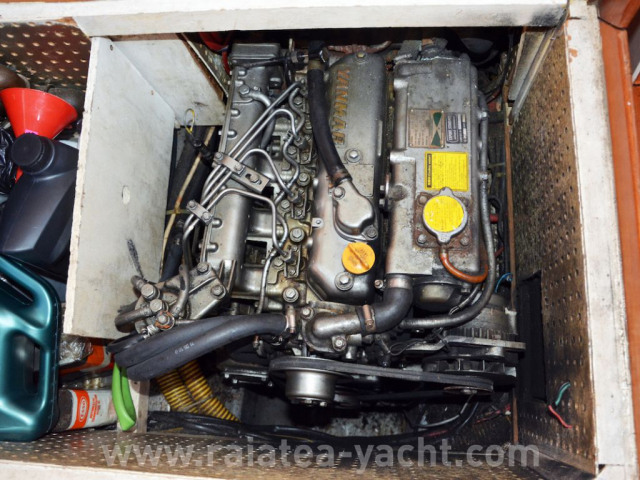 Numerous spare parts, pumps, etc. 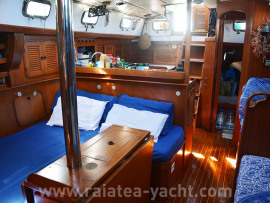 Renowned yacht, ready for cruising. Well equipped.